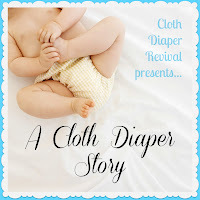 Cloth Diaper Revival: A Cloth Diaper Story: Sarah M.
A Cloth Diaper Story: Sarah M.
I only have one child, Charis, who just turned two August 18. I am a RN and am currently taking a class to complete my BSN. I have worked in telemetry and ICU/CCU, but currently I stay at home with my daughter. I enjoy blogging and am a co-host for the weekly Breastfeeding Blog Hop. I love knitting and sewing. I'd love to open an Etsy store, but will most likely wait until I complete my BSN. Over 18 months. I planned to cloth diaper when our daughter came home from the hospital, but had no idea what to expect, plus with all the disposables friends gave us, I felt like we needed to use them. 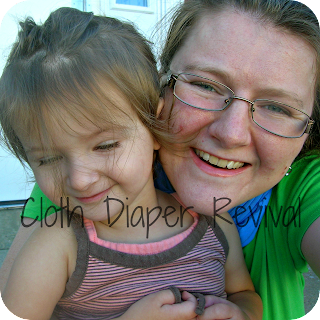 I choose to cloth diaper to save money, especially since we only have one child now and hope to have more down the road. Now, I love the cuteness factor. A little bit of everything, but I lean towards bumGenius pockets and Freetimes, Thirsties wraps, and Fuzzibunz perfect size. Here's a peek at Sarah's stash! My biggest challenge was choosing/finding a diaper that would be cheap, but hold up, because we have to pay for washing our clothes. It's $1/load. I ended up choosing prefolds because flats scared me when I was pregnant. 2. Using diapers to coordinate with what my daughter's wearing. The poop, especially once my daughter started eating solid foods. 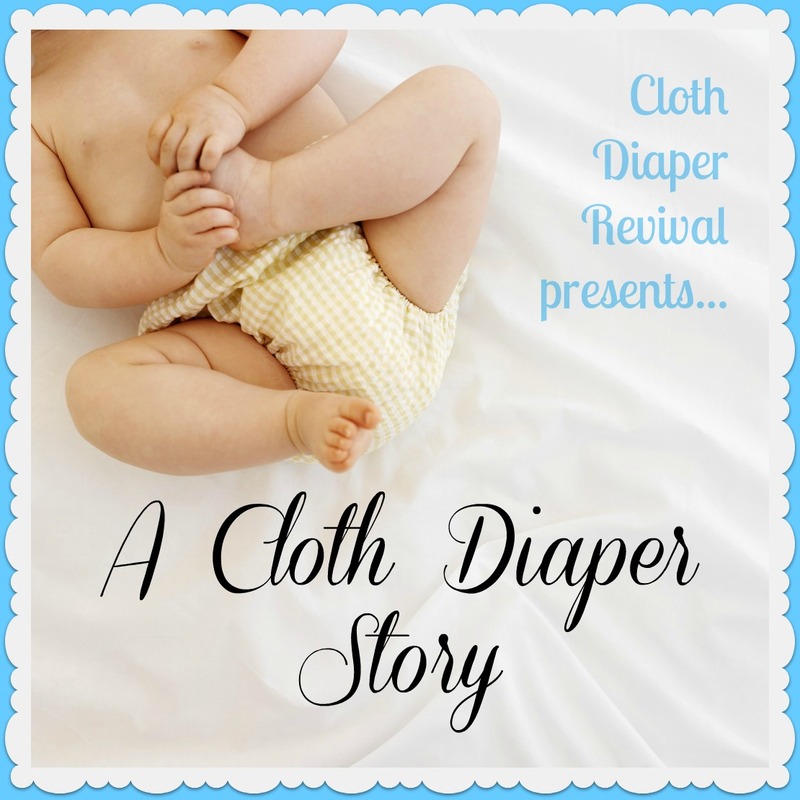 When looking for cloth diapers, try a few out before making a final decision. What works for one baby, may not work well for your baby. Thanks Sarah for sharing your story! If you'd like to read more from Sarah, check out her blog Life as a Wife, Mummy, and Nurse!